ReDesign Concepts Blog: Color Me Orange! Orange is one of the hot colors this season! 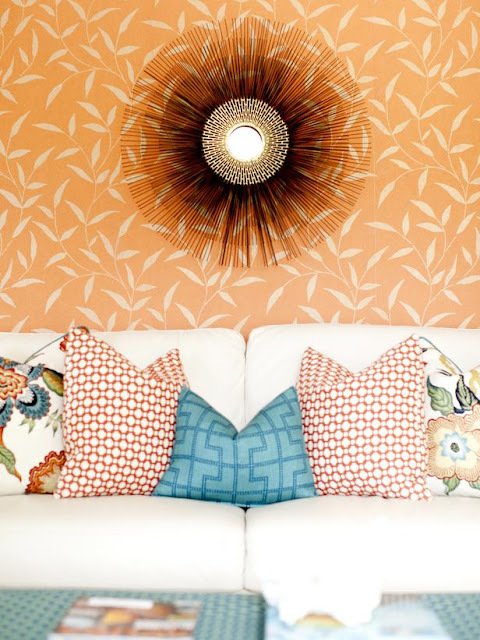 Color forecaster Pantone has named Tangerine Tango the 2012 color of the year. Here are some ideas on how to use any shade of this vibrant color in your home. 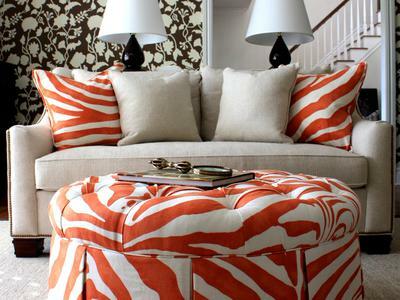 Animal print paired with bold orange adds a dramatic touch. Monochromatic tangerine layers make a statement in this room. 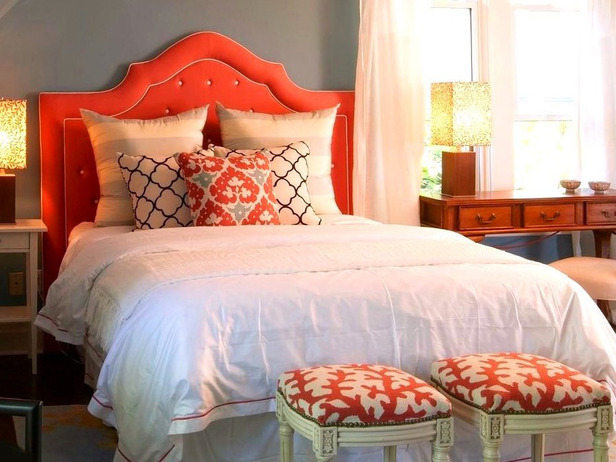 Orange and blue are a classic combo as shown in this bedroom. 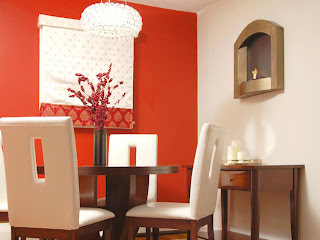 Paint one wall for a dramatic accent! Check out more spring color palates at Pantone Spring/Summer 2012 Color Trends.